With such a stunning coastline, the beautiful island of Mallorca (or Majorca as it is sometimes called) is a fantastic place to look for a quality apartment for sale at a genuinely affordable price. 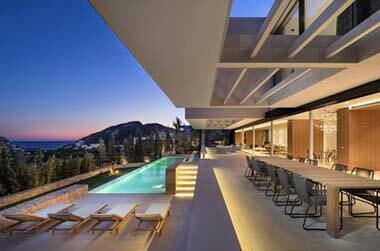 Many people are selling up their homes to fulfil a dream – and that is to own a dream apartment in Mallorca. With Majorca being a small island, there are thousands of apartments for sale just waiting for a buyer. 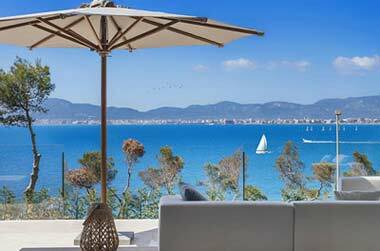 Whether it’s a quality beachfront apartment with sea views, or a much sought-after penthouse apartment in the lovely old town of Palma, there’s never been a better time to buy an apartment in Mallorca. Even better: prices at the moment represent really good value for money. At Balearic-properties.com/en, it’s our job to make your search for an apartment in Mallorca simple and stress-free. So what are you waiting for? 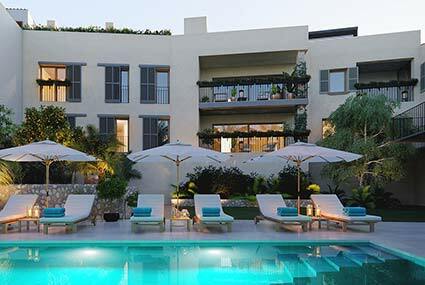 That lovely Mallorcan apartment could soon be yours! 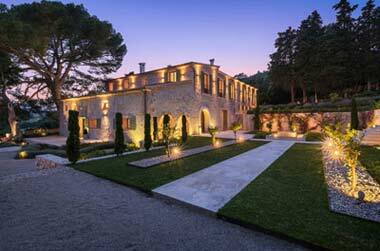 Mallorca: can there be any better place in the whole of Europe in which to buy a lovely apartment? The fabulous climate, the beautiful beaches, the wonderful restaurants, the fascinating culture...they all combine to make Majorca a magical place. So when it comes to buying an apartment in Mallorca, what exactly are you looking for? Is it a frontline apartment with stunning sea views in Puerto Andratx or Puerto Portals? 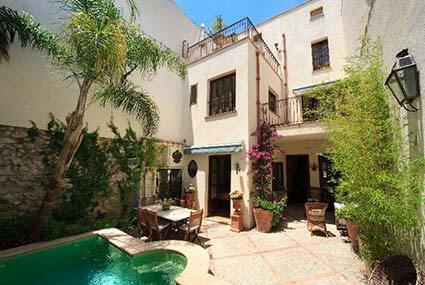 Is it a trendy loft conversion in the old quarters of the capital, Palma? Could it be a cool contemporary penthouse in the up and coming Portixol? Would an apartment situated more inland - say in ancient Santanyi -surrounded by olive groves and almond trees be more to your taste? Whatever your choice, we are here to help. One bedroom apartments, multiple bedroom apartments, apartments with fabulous sea views, apartments with access to a private swimming pool, whether thinking of living in Mallorca full time or simply investing for the future, there are hundreds of quality apartments to choose from and we have something for all tastes and budgets. Many people who own property in Mallorca began their quest to find a home in the sun here when they fell in love with the island while on holiday. You’ve worked hard to get where you are today, so why not reap the benefits and treat yourself to a lovely quality apartment on the delightful Mediterranean island of Mallorca? After all, you deserve it.